When I was a kid, my bicycle was my passport to adventure. Back in those days bicycles pretty much came in one style — basically in some variation of the iconic Western Flyer style. Single speed. Big tires. Padded seat. A kickstand. And, of course, those colorful streamers on the handlebar grips. This was cool stuff back in the day. I still remember saving money to accessorize my bike. I bought a basket that attached to the front forks so that I could carry my books to school. Nerdy by today’s standards. Probably nerdy in my day, too. 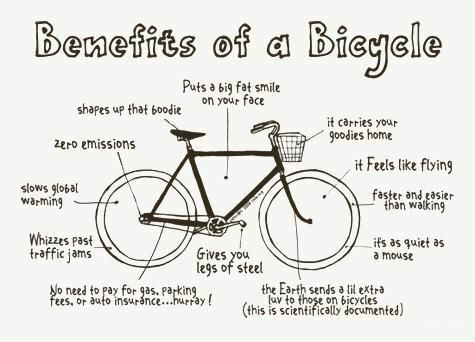 But, the good thing is that I learned some important things about the benefits of owning a bicycle. 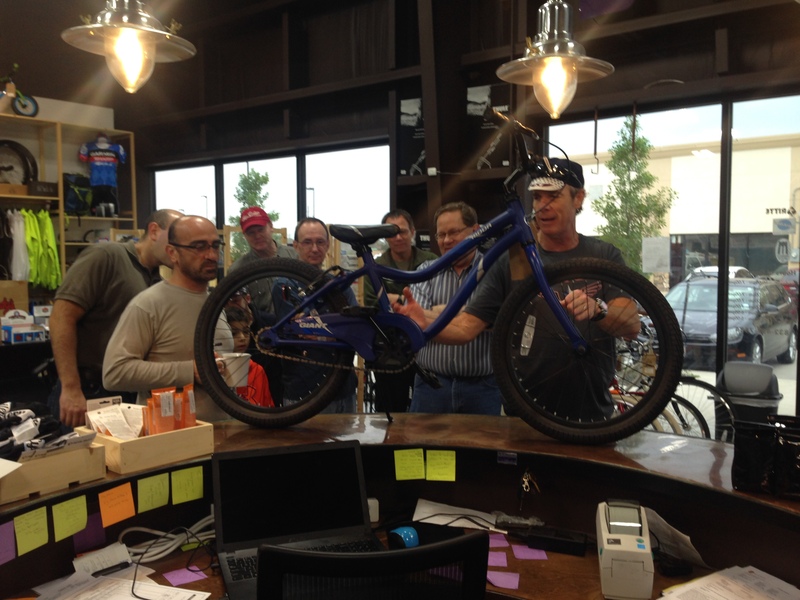 This morning, the men of CityGates met at Handlebar Cyclery in Richmond, Texas to snack on some breakfast tacos and to load up eighteen more bikes for kids in Houston’s Third Ward. 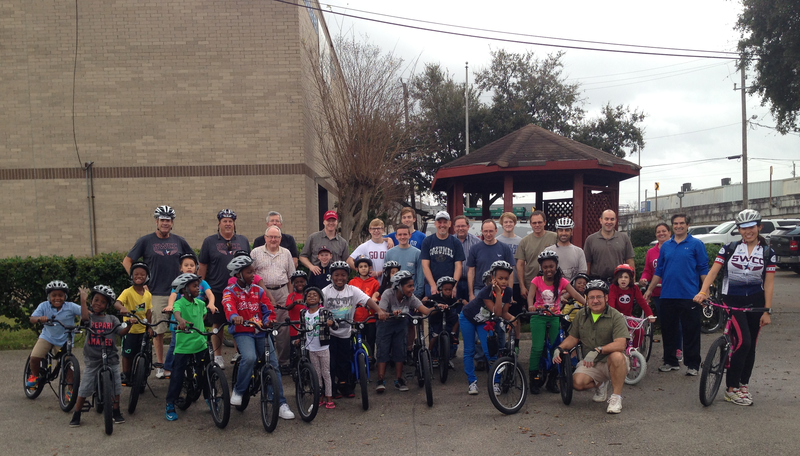 Our missions ministry and the men of CityGates have committed to buying and building bikes for every kid at the GenerationOne Academy in Houston’s Third Ward. The students at GenOne are from some of the poorest families in the Third Ward. These kids struggled in public school but are making great progress at GenOne under the guidance of some wonderful teachers and tutors. Our men and the kids worked side by side to build the bikes. The kids learned some basics about how bikes are put together and what makes them work. Afterward, some of our guys took the kids who did not know how to ride to the parking lot for individual instruction on bike riding. 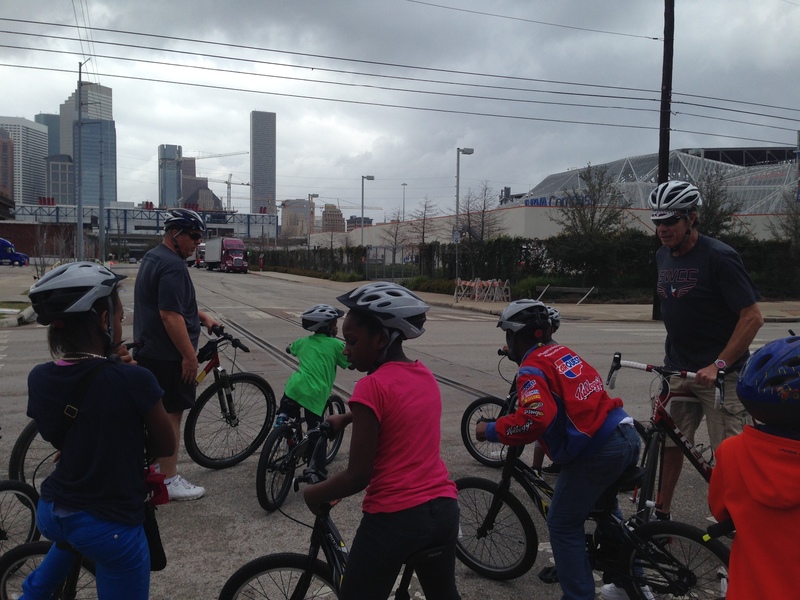 The rest of our men took the kids that already knew how to ride on their first ride on their new bicycles. We covered a little more than 5 miles on a rails-to-trails trail that winds its way from the Third Ward to downtown Houston. Riding with the kids was a bit like herding cats — but it was a blast. This ride also gave us an opportunity to teach the kids some basic safety lessons about how to approach and cross intersections and other important things. After our ride we enjoyed pizza with the kids. For most of these kids, this may be the only or the best meal they eat today. The best part about today was all of the encouragement and affirmation that our men shared with the kids. This is big stuff for these inner-city kids who face a variety of tough challenges every day of their young lives. I am grateful to the men of CityGates, one of our Men of Kingsland Men’s Ministry core groups. They meet every Friday morning to study the Scriptures, to pray, and to encourage one another. But, beyond that, they also actively look for ways to serve others — from Cambodia to Houston’s inner-city wards. These guys love riding bikes. Many of them are big into the local cycling community. They are also big into serving others in Jesus’ name and bringing joy and laughter everywhere they serve. Thank you CityGates.